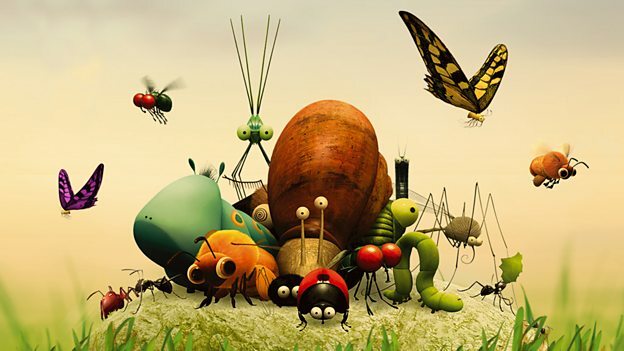 Using a seamless combination of animation and real life, the insect world comes to life in this award-winning series of French animated shorts exploring all things insects and bugs. Planet Ant - The secret, underground world of the ant colony is revealed. 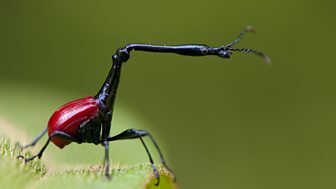 Insect Worlds - Steve Backshall explores the world of insects and their close relatives. Metamorphosis: The Science of Change - Discover the ultimate evolutionary magic trick. The Incredible Story of the Monarch Butterfly - Follow their 3,000 mile journey. Edwardian Insects on Film - Celebrating amateur naturalist & filmmaker Percy Smith. Insect Dissection - Uncovering ingenious body systems and finely tuned senses. Can Eating Insects Save the World? - Stefan Gates investigates.